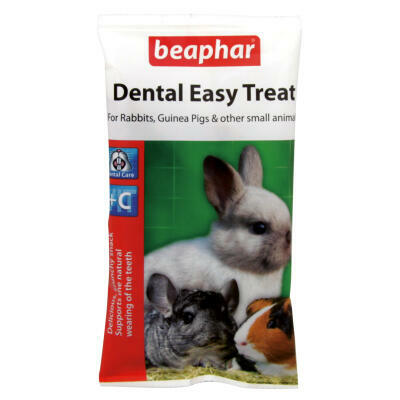 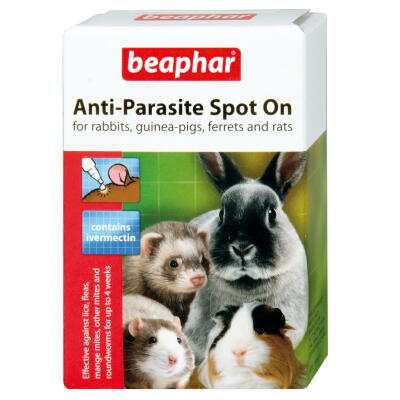 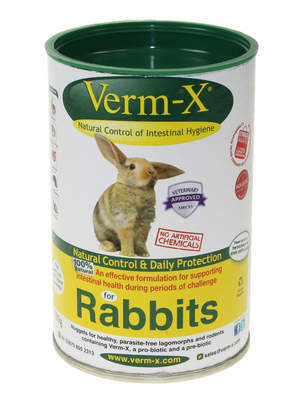 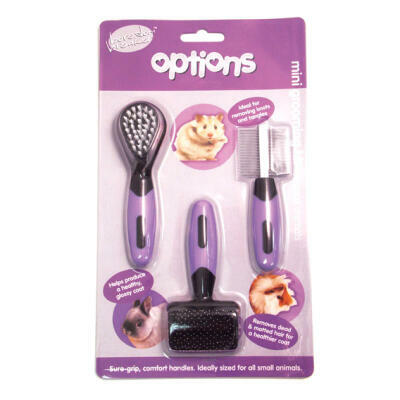 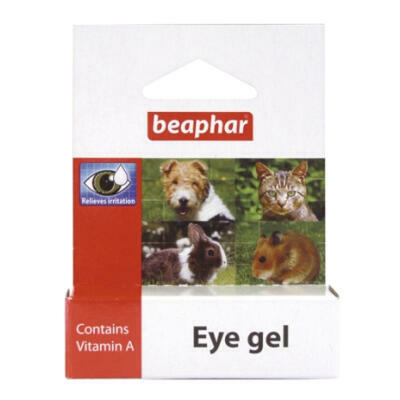 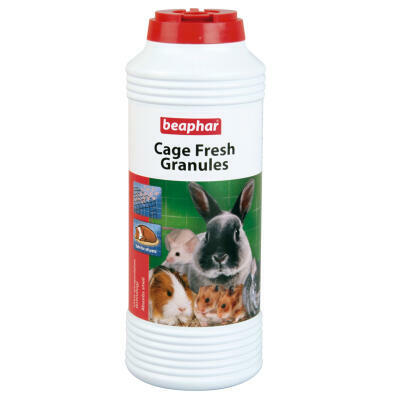 We have a wide range of health and hygiene products designed to keep your pet guinea pig in great condition or help them recover from minor ailments. 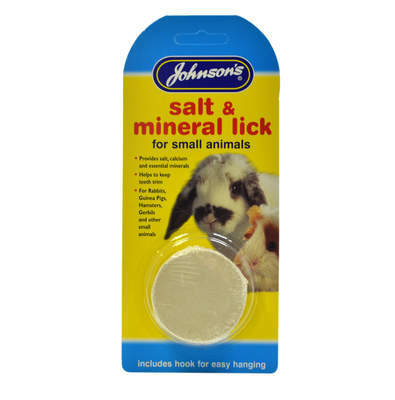 Keep your pet's coat clean and pristine with the Mini Grooming Kit and Small Animal Shampoo while ensuring they get the salt and minerals they need with the Himalayan Salt Lick Stone. 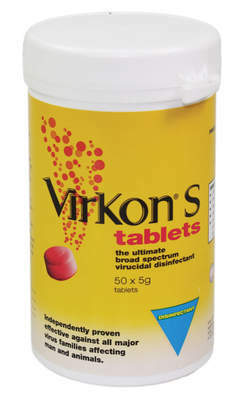 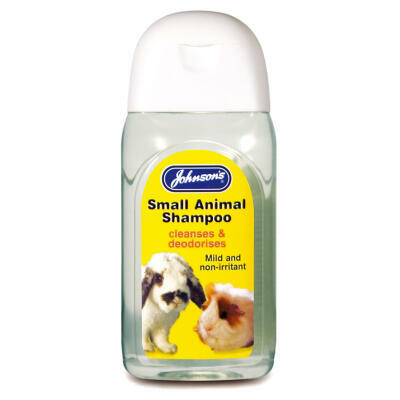 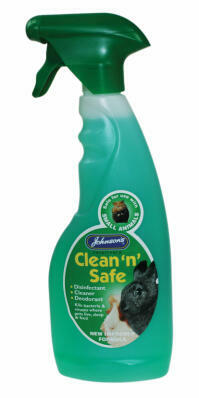 Protect your pet from potential danger with Johnson's Fly Strike Protector and ensure their living environment remains clean and fresh with the Antibacterial Hutch Cleaner and Cage Fresh Granules.